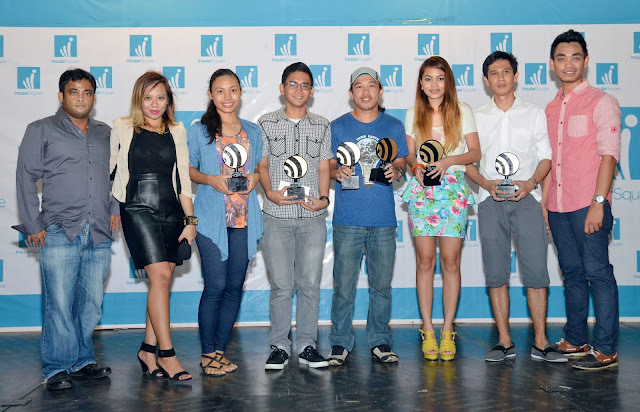 Home » Awards Body » BCBA 2017 » Best Cebu Blogs Awards » It's Our 10th Year, Here's The Evolution of Trophy Designs From 2008 to 2017! It's Our 10th Year, Here's The Evolution of Trophy Designs From 2008 to 2017! 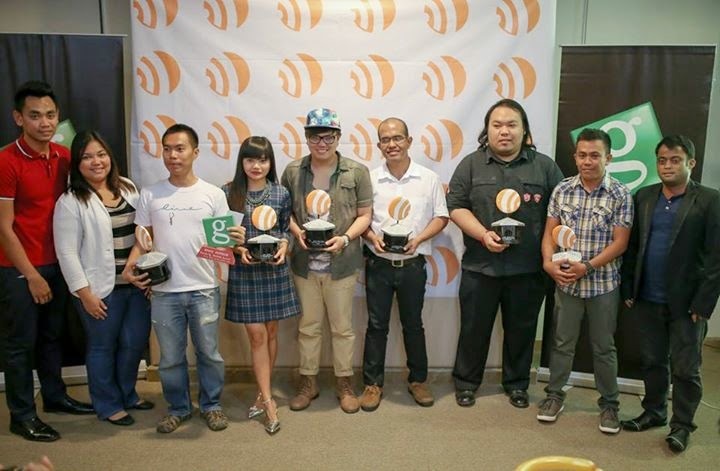 It feels like yesterday that we just had our 9th Best Cebu Blogs Awards Night! And Yes! 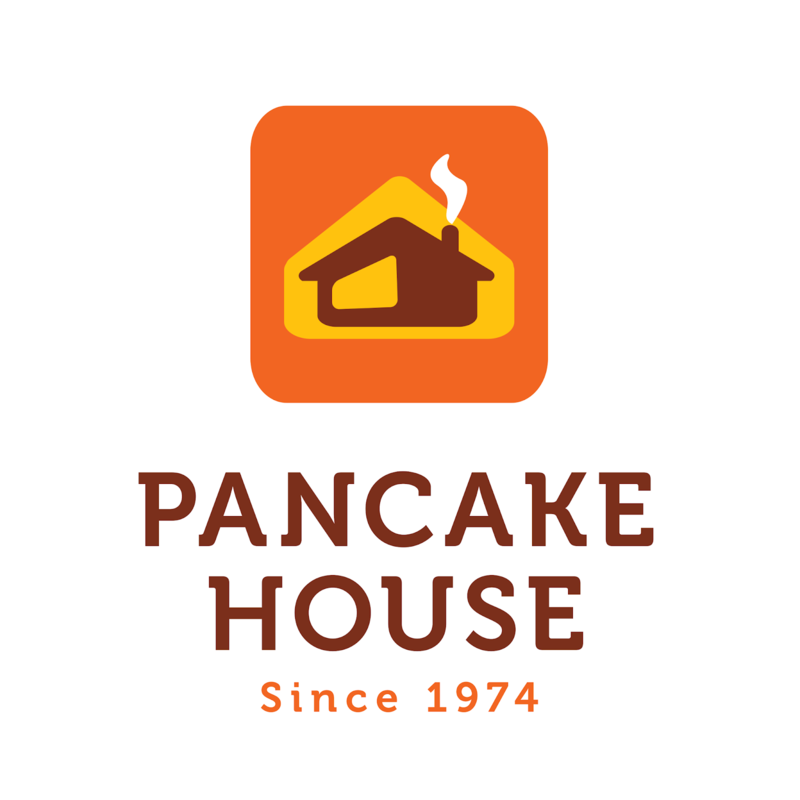 We are celebrating our 10th year on December 3, 2017. The event this year is very special as we will hold our 10th Awards Night at Cebu Parklane International Hotel, a Cebu Hotel that stands for Cebu and is situated at the heart of Metro Cebu. 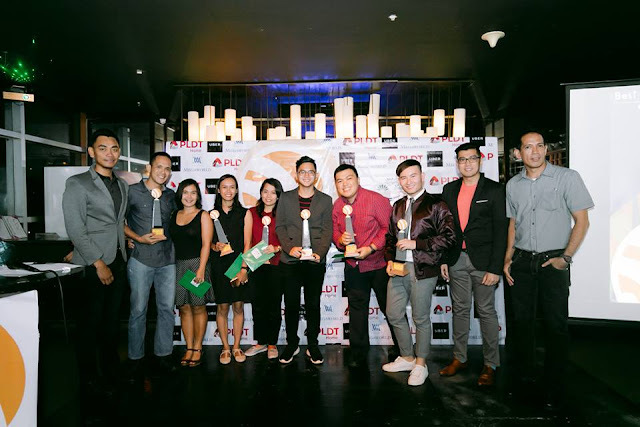 Co-presented by PLDT Home and Megaworld Corporation, BCBA2017 invites all Cebu Bloggers and Influencers to check our page on October 1st as we are opening our nomination stage which will run until October 21, 2017 only. On the other hand, the organizing team with their lead and founder, Mark Monta, always make sure to design a trophy which will surely represent Cebu every year. From 2008 until this year, BCBA followers and finalists are eager and excited to know what would be the design that is only being revealed during Awards Night. As we launch the nomination stage on October 1, we also want to feature the different Trophy Designs from the year 2008 to 2017. Now let us show you the evolution of our trophy designs! Year 2008 - In this year, there was no design or certificate as our Founder, Mark Monta launched the BCBA digitally or online only. See BCBA 2008 Winners for details. Year 2009 - Still online, our Founder initiated the online ribbon as a prize to all Top 10 Winners. The judges of this year were Jehzeel Laurente, Nancy Cudis and Ariel Lalisan. 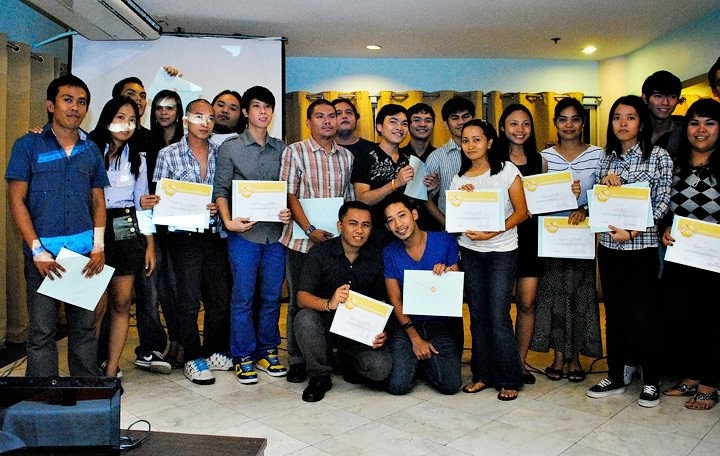 Year 2010 - Only on this year that we launched the offline and first awards night. But basically, this is our 3rd year as BCBA. We handed BCBA 2010 Certificate of Recognitions to all the winners. Year 2011 - During this year, we had our first design of BCBA Trophy. It was a transparent style of the BCBA Logo. Year 2012 - After that light and transparent trophy, we decided to make it bold and still presenting the BCBA Logo. Now, look at those winners on stage! 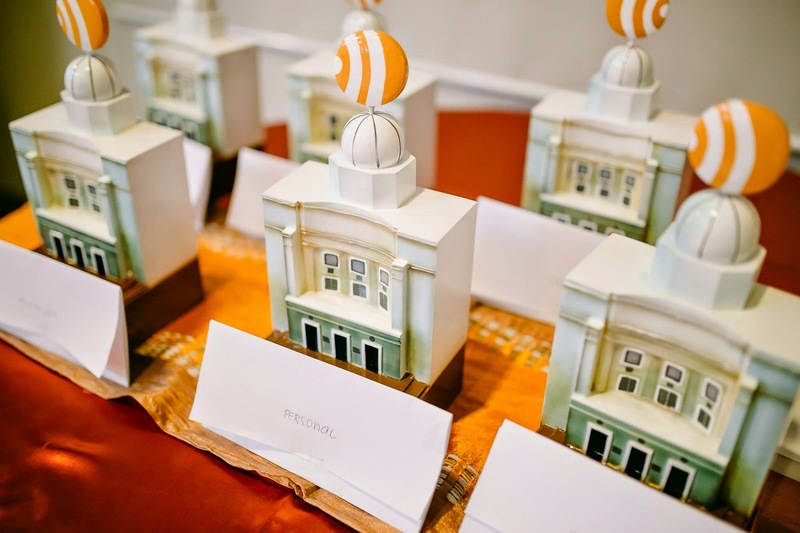 Year 2013 - During this year, we started to design a trophy that has an icon from our beloved Cebu. The first design was inspired from the iconic Magellan's Cross situated in Cebu City. Presenting to you our BCBA winners from 2013. Year 2014 - The year after, we then leveled up with a design inspired from our Cebu Provential Capitol Center Building. But of course, we still decided to put the BCBA logo as a "price touch". 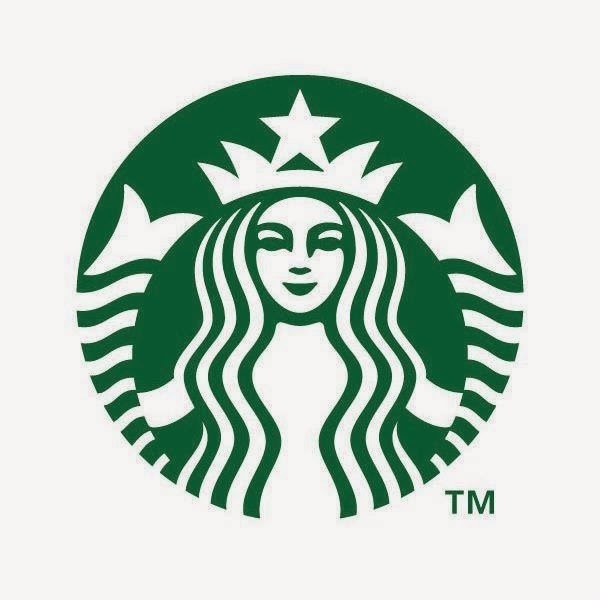 Year 2015 - As everybody knows, when we talk about Cebu, this icon always comes in our mind especially if you are a tourist of the island. Yes, we are talking about the legendary Cebu Guitar. 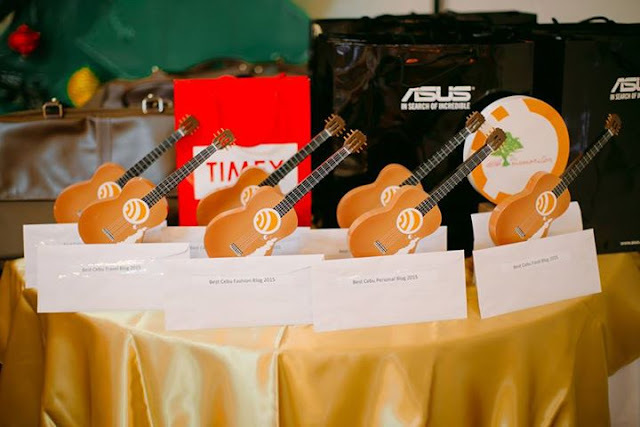 That's why in our 8th Awards Night, we handed the BCBA 2015 Trophy Design of Guitar to all the winners. Year 2016 - Last year, we decided to design our trophy from the historic Colon Street Marker. As you know, Colon Street is the oldest street situated in downtown Cebu City. It is named after Cristóbal Colón. Year 2017 - Now, who's excited to witness the latest trophy for this year? Here's a sneak peek! This will be updated after the awards night on December 3, 2017. 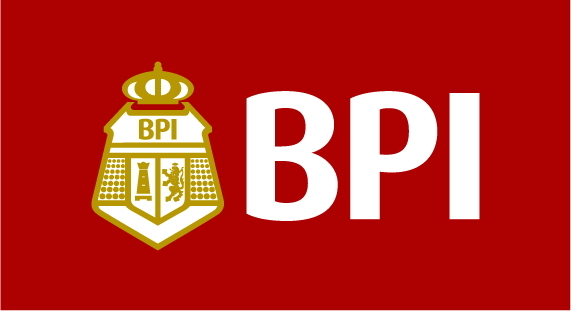 Hint : Sounds like a name of a barangay in Lapu-Lapu City. We are excited as you are! 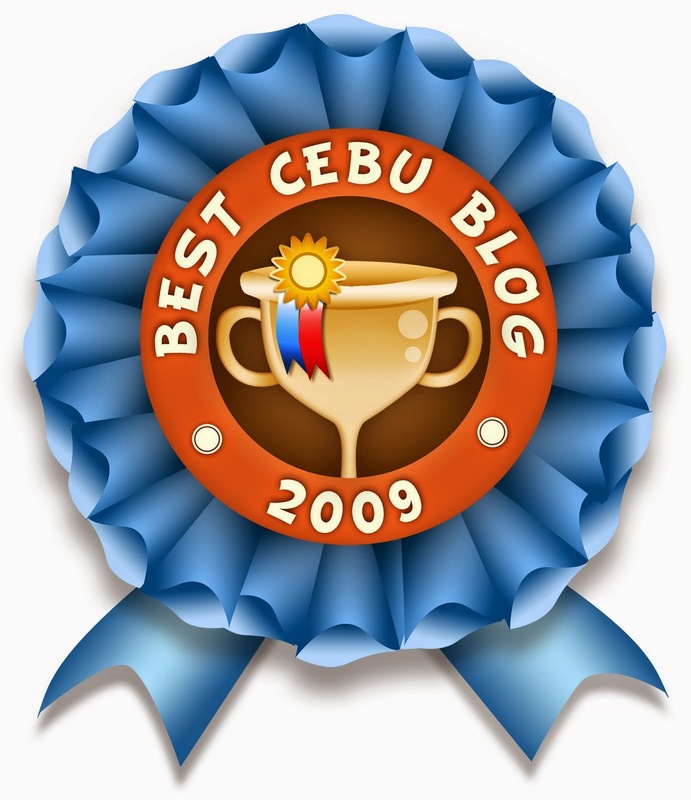 So to all our beloved Cebu Bloggers and Influencers out there, see you on the 10th Best Cebu Blogs Awards! As of now, check the Mechanics for this year and nominate your fave Cebu Bloggers!